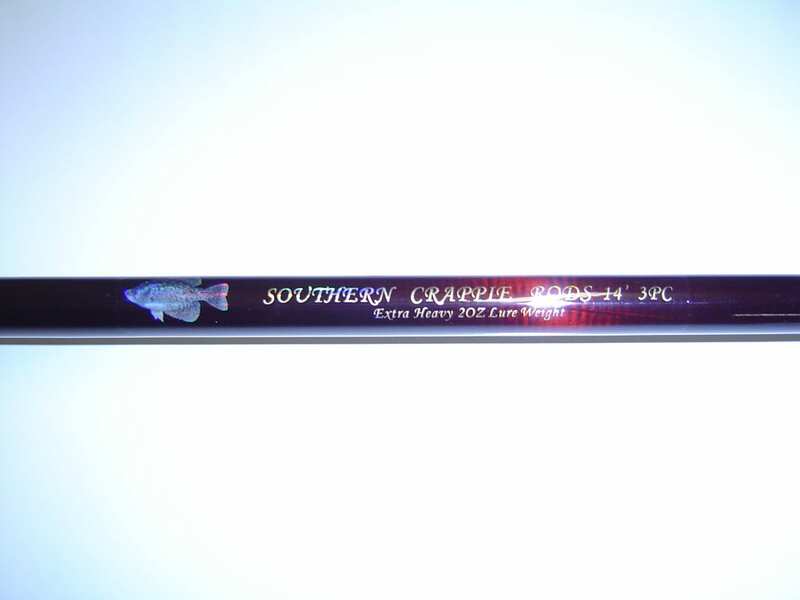 Southern Crappie Rods are the one and only Kevlar Crappie Rod . 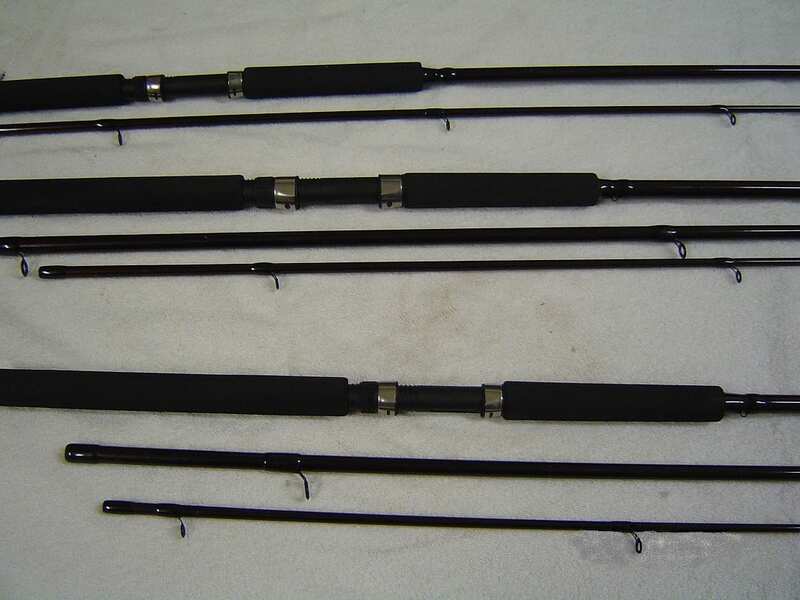 Our SCR 61 through SCR102 are composed of 100% Kevlar while the SCR122 through the SCR 163, because of their length are made with Kevlar and Carbon Fiber to help maintain their form, thus creating a rod that last for years. 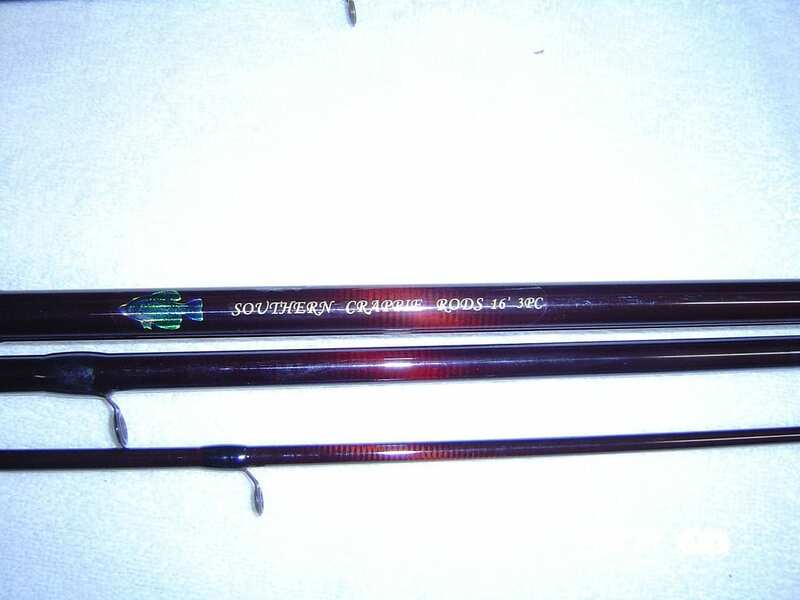 The SCR 61 through SCR 102 have real cork wood handles while the SCR122 through SCR 163 have the EVA foam handles. 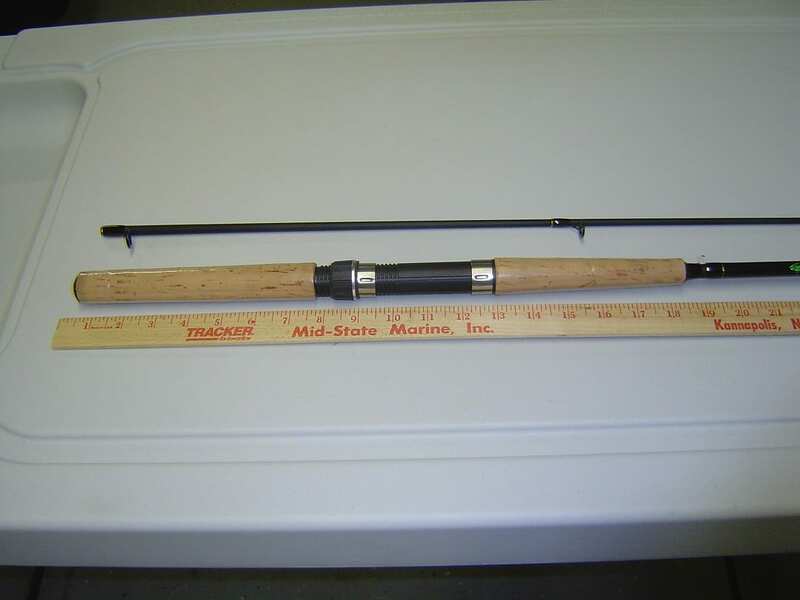 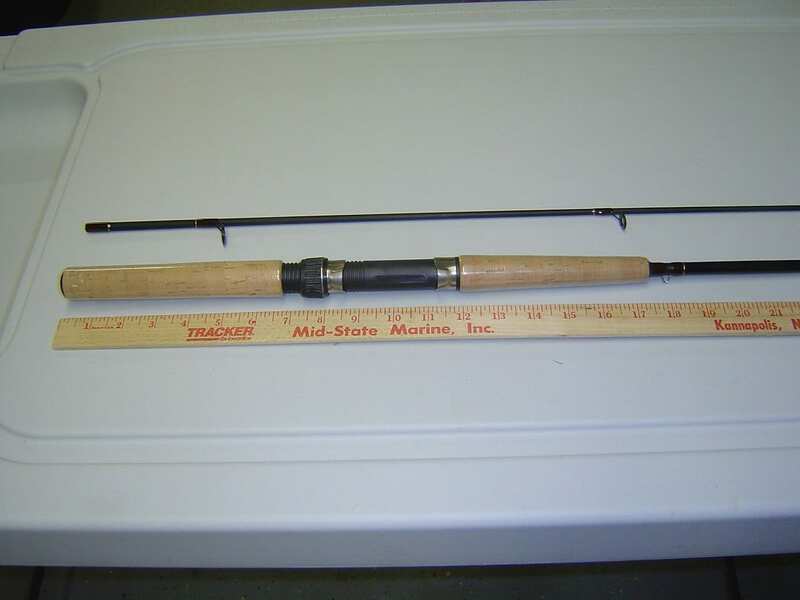 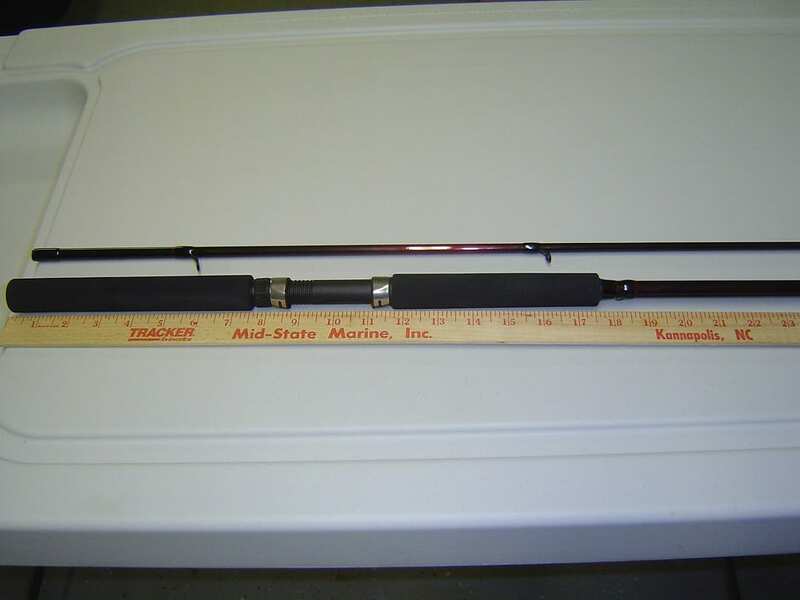 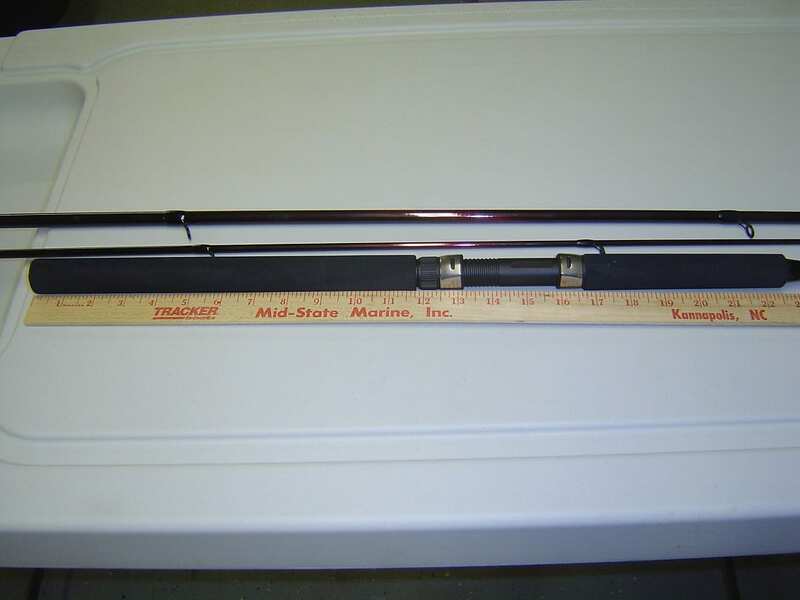 All rods have universal reel seats and Stainless steel guides with Acrylic inserts. 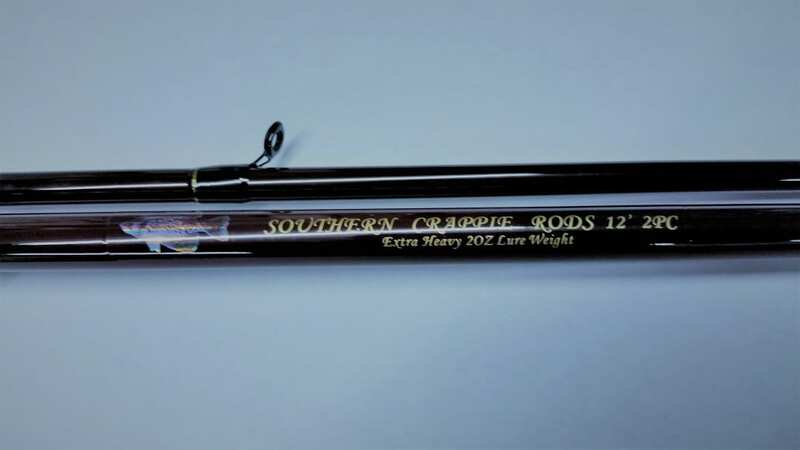 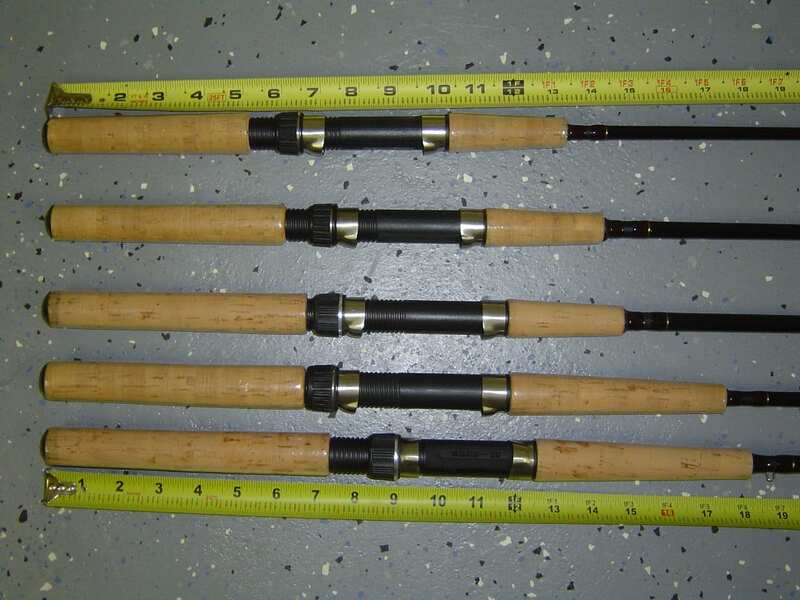 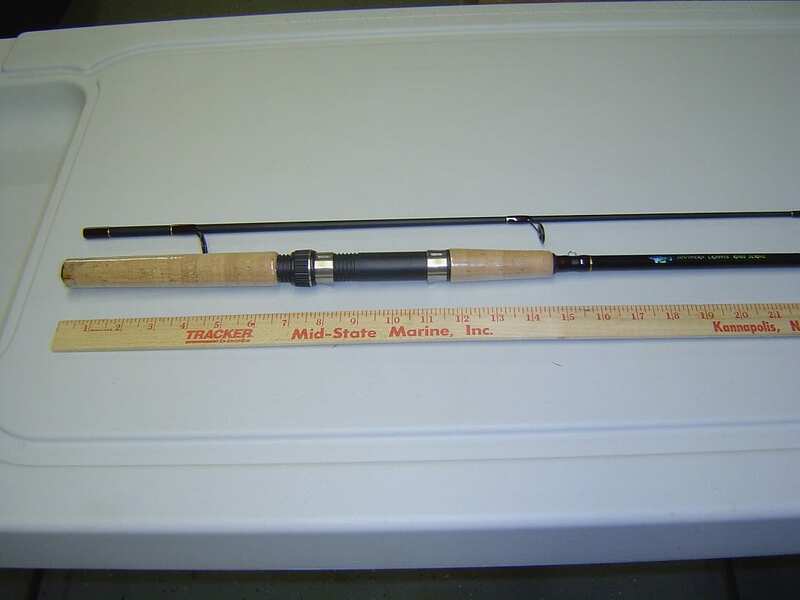 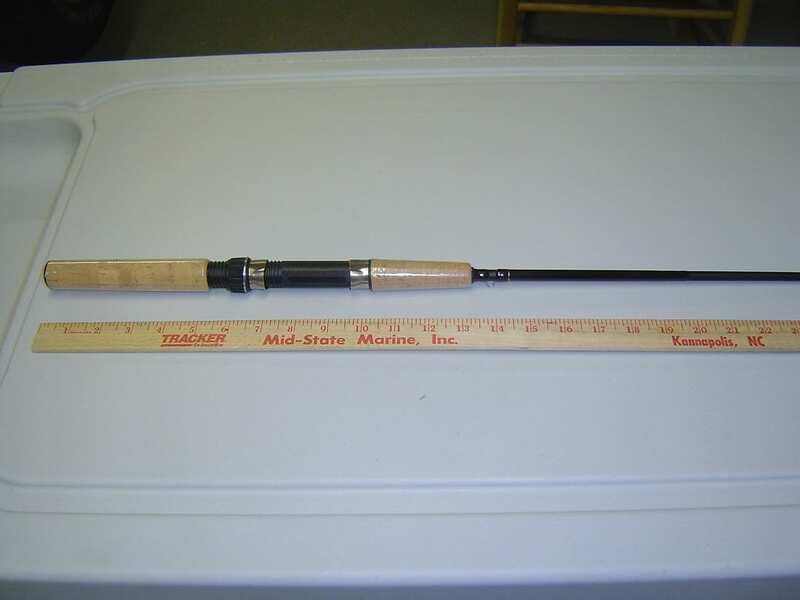 The action of Southern Crappie Rods are medium IX 6 except for the heavier T models. 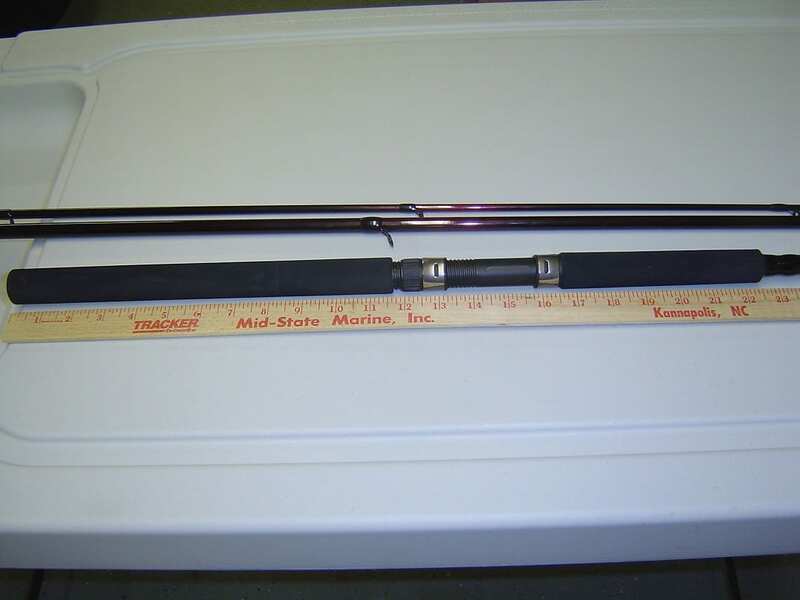 The SCR 122T, Scr143T, and the SCR163T are designed to handle up to 2 ounce weight for aiding in pushing or pulling heavier weights and are rated an IX 7.